Performance and luxury sometimes mate well, and in the case of BMW’s large sedans, they’ve gotten along very well from the day the 7-Series sedans were introduced. 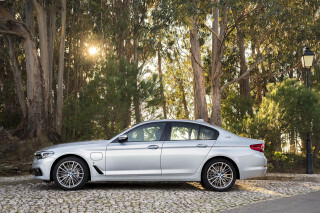 For the 2000 7-Series, BMW has decided to plow most of its efforts into the next-generation car due in a couple of years — but in the meantime, they’ve made many of last year’s options standard features for the millennium model year, while keeping the performance edge unique to their largest sedan offering. 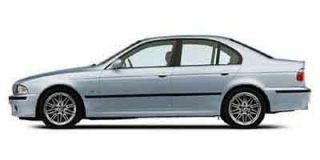 After the 1999 7-Series received a freshening that encompassed the powertrain, exterior and interior as well as the introduction of a new Sport Package for the 740i, the 2000 models boast a wealth of new standard equipment. The millennium-turning 7-Series also offers two models with Protection packages, becoming the first auto manufacturer to offer a light-armored vehicle in the U.S. market. 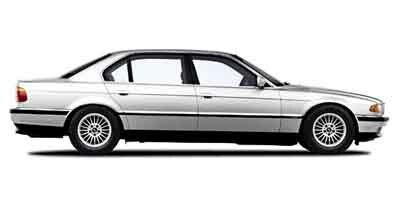 The sportiest of the 7-Series line up, the 740i, is the most compact model in the series with its 115.4-inch wheelbase. 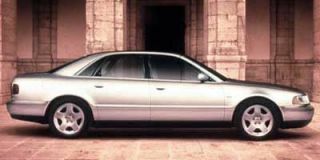 Both the 740i and its long-wheelbase brother, the 740iL, are powered by the 4.4-liter, 282 horsepower V-8 engine that was introduced in 1999. This year, the sibling 740s see over $4400 worth of options now as standard equipment. The newly standard equipment includes a navigation system with integrated computer and monitor. This CD-based system has an in-dash monitor which houses all the navigation controls as well as audio, ventilation and other functions. Rain-sensing windshield wipers are new to the 7-Series and are standard equipment as well. 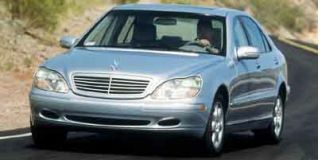 Other former options that are now standard include a high-pressure liquid headlight cleaning system, the super-premium audio system and xenon low-beam headlights. The xenon headlights feature dynamic auto leveling, which automatically adjusts the lights’ aim even during quick changes, such as acceleration and braking. Options on the 740i and 740iL are few. Electronic Damping Control system (BMW’s electronically controlled suspension) and self-leveling rear suspension have been combined into the Adaptive Ride Package for a better overall value. The Cold Weather Package, which formerly included the now-standard headlight washers, now includes heated front and rear seats, marking the first time these options are offered on the 740 models. A second wheel choice, ellipsoid alloy wheels, are also available at no extra charge as an alternative to the standard cross-spoke wheels. BMW’s Comfort Seat, with its articulated upper backrest, has been upgraded as well. The new Active Comfort Seat is offered as an option on the 740 models and as standard equipment in the 750iL. The Active seat has two stretchable hollow cavities under the front seat cushions, which are alternately filled and emptied with a freeze-proof liquid. The process, which repeats about once a minute, alternates raising and lowering the seat cushion’s left and right halves by approximately one half-inch to reduce fatigue and discomfort. The 740i’s sport package, which was introduced in 1999, continues to be offered, although the 18-inch wheels and tires in the package are now offered as a stand-alone option for the 740i, 740iL and 750iL models. Designed to give both a sportier look and driving experience, the sport package features a Steptronic auto/manual transmission, a shorter final drive ratio, a torque converter with a higher stall speed and a sport suspension package with 18-inch wheels. For added comfort and visual appeal, 18-way Contour sport seats, Vavona redwood interior trim and matte-black exterior trim are also included in the package. 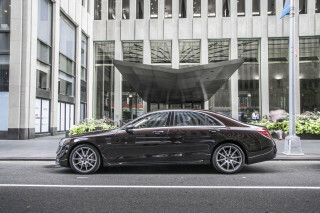 The flagship of the 7-Series line, the 750iL, reflects fewer changes for 2000. 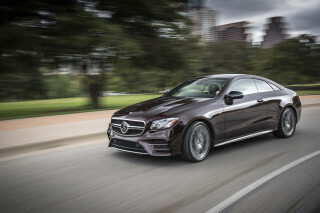 Already equipped with all the new standard and optional features offered in the 740 models, the 750iL, with its 5.4-liter V-12 engine sees the new rain sensing wipers and Active Comfort Seats, without an increase in price. Also offered is the new Highline option, a package of special interior and exterior color combinations with upgraded leather upholstery. This package is offered at no additional charge. All 2000 7-Series models now feature Advanced Smart Airbags, which deploy at two different speeds depending on the severity of the impact. BMW’s Head Protection System and front seat side-impact airbags became standard equipment in 1999. Rear-compartment side-impact airbags and the Rear Head Protection System are optional for 2000, allowing customers to choose this feature depending on their use of the vehicle. 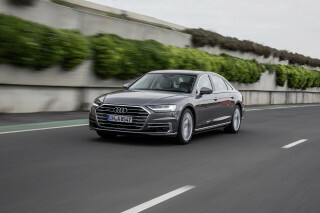 A switch that shuts off the fuel pump after a collision has also been added to the Impact Sensor system which also unlocks all the doors, switches on the interior lights and activates the four-way flashers after an impact. The 740iL Protection and 750iL Protection mark the first time an automaker is offering its own light armored vehicle in the U.S., eliminating the need for an owner to use an aftermarket conversion company. 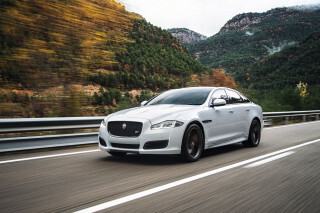 The 7-Series Protection vehicles are able to retain their performance and handling, since there is a minimal weight increase of 300-350 pounds over their standard counterparts. All critical body panels are armored with Aramide, a lightweight fiber reinforcing material, and bullet-resistant glass is installed. Special 17-inch alloy wheels have run-flat tires with a deflating warning system. 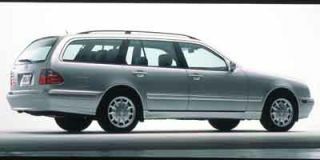 Seating is reduced from five passengers to four, to make room for the additional multi-function rear armrest that is standard in the 750iL and optional in the 740iL. The armrest allows for rear seat controls of the onboard computer, power rear sunshade, audio controls, front passenger seat position and includes a separate phone handset.